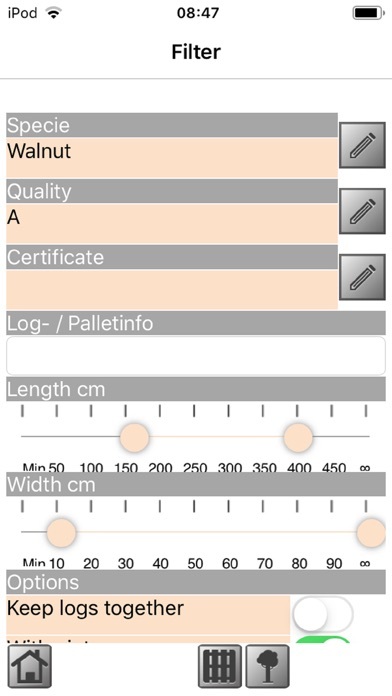 A Veneer warehouse Management information App. The inventory can be synchronised with the images attached to the veneer. 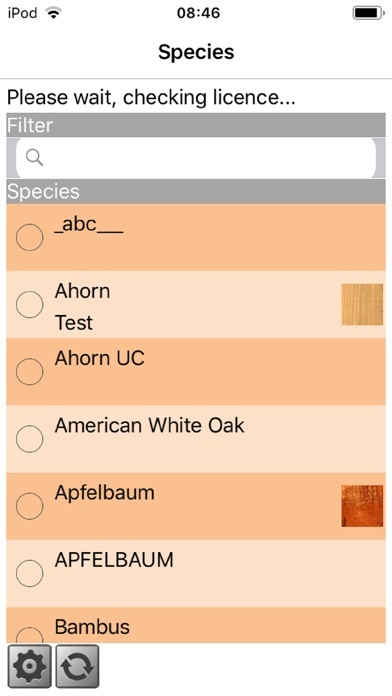 Filter functions are available to search for specific data with the ability to filter for species, length, width, with/without pictures and multiple qualities. 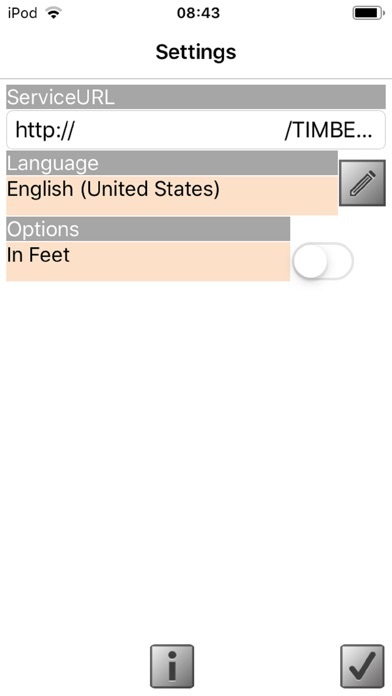 With an integrated share feature for tallies and pictures. 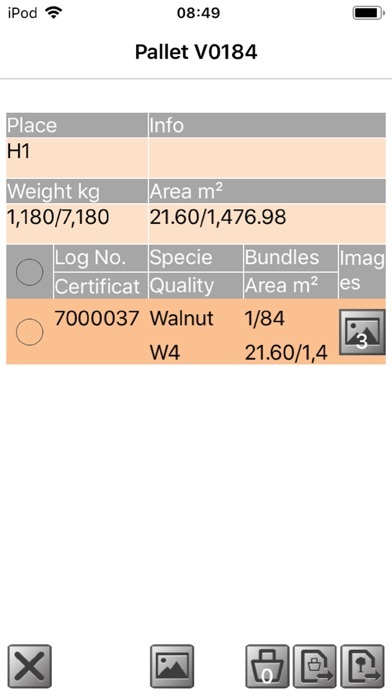 This is an update from our previous App, where it now allows for: New search features including certification, log and pallet info. Better length and width searches. New Basket feature where you can send multiple logs and picture in one email. New Feature where you can select the pictures you want to send to the customer. Ability to send the Tally as a CSV/PDF file Ability to brand pictures with the log number New Share feature ability to send the tallies and pictures via more channels. 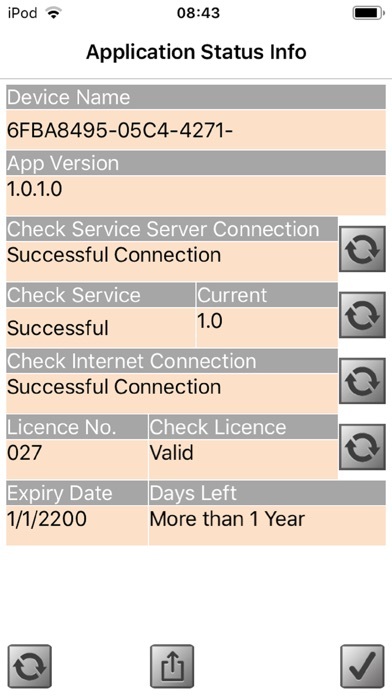 New Application status screen: where you can trouble shoot the App and share the information with ourselves. Attention: To use this app, you need to have a TIMBERplus system. Thank you for the numerous amount of feedback, your praises and criticisms - we're very happy and thank you for helping us to improve our App! If you have any suggestions, please contact us via E-mail at info@timberplus.com. If you like our App please rate us on the App store.